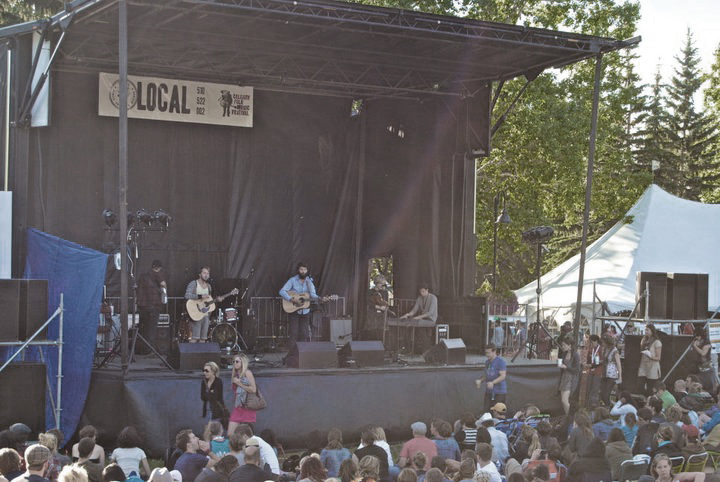 Each year music festivals seem to be getting more and more popular. Sasquatch! added a whole new day of music and still quickly sold out to record attendance, while next year Coachella is planning to add a full new weekend to accommodate their popularity. This past weekend a sold-out Calgary Folk Music Festival treated attendees at Prince’s Island Park to four days of an eclectic mix of music. The weekend was filled with great moments, from Coeur De Pirate lighting up the stage with her French pop stylings or k.d. Lang surprising the crowd with her rendition of Leonard Cohen’s “Hallelujah” (which Mayor Nenshi later tweeted to be a “memory that would last forever”). Yet, what really separates the Calgary Folk Music Festival from a lot of the bigger aforementioned music festivals (and where I believe you really get your money’s worth), can be found within the workshops. 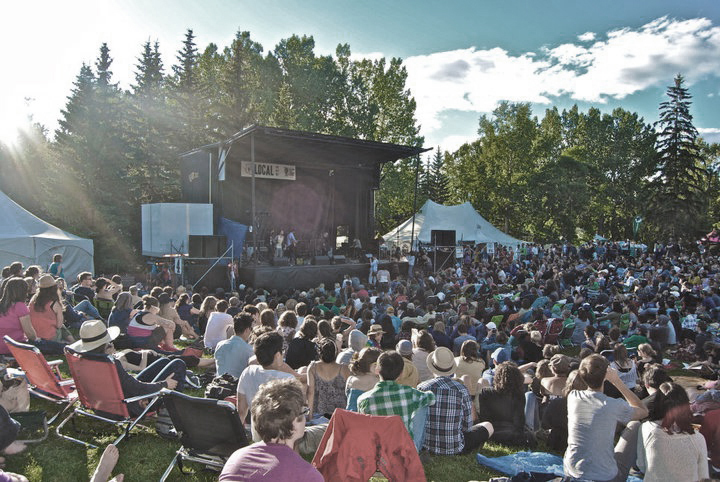 The Calgary Folk Music Festival remains the only music festival, that I have attended, which brings not only your favourite musicians to the same music event but to the same stage as well. You are offered the chance to hear otherwise separate artist’s jam and collaborate. Nowhere else can you hear the dreamy cabaret vocals of Patrick Watson be backed by the hip hop-inspired jazz band sounds of Friday’s headliners The Herbaliser, which festival attendees were treated to on Friday morning. Sunday afternoon C.R. Avery and Cadence Weapon rode the same melodic beat, courtesy of Kris Demeanor’s new band Cutest Kitten Ever. Occurrences like these make each workshop a unique, once-in-a-lifetime music experience. Next year I hope to attend even more music festivals, but it is the Calgary Folk Music Festival’s workshops that will keep me coming back to Prince’s Island Park. Jarett is one of those rare people that is just crazy-talented. This guy is like a vending machines of ideas, like a Swiss Army knife, small and packed with talent. His Illustrations have a sensitivity and familiarity to them that takes you back to your childhood. Looking further you realize something dark that may hold deeper allegorical significance — though he would never admit to that. Jarett has been a DJ at CKXU in Lethbridge. His love of music comes through his extensive knowledge and two maxed-out iPods. How many people do you know that were at a punk, indie, and hip hop concert in the same week? Jarett attends a minimum of two concerts per week — insane! 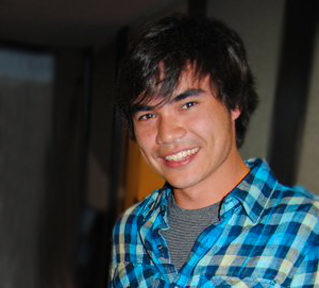 He is a graphic designer and animator by day, and illustrator, poet, writer, and music connoisseur by night. Jarett is a contributor at Luxe Lust. Check out his blog and portfolio website.